One of the hardest parts of starting a new way of eating is finding recipes that you like and that are quick and easy to make. That’s why we’re sharing some recipes we know are good. 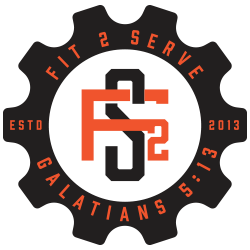 If you have something you’d like to add a recipe to our list, email info@crossfit2serve.com. Beef snack sticks from US Wellness.